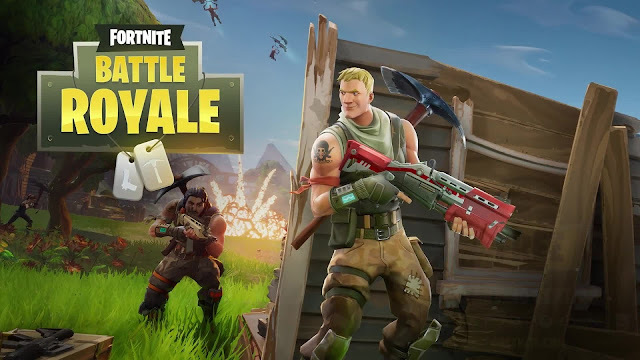 Fortnite Battle Royale is a free-to-play battle royale video game developed and published by Epic Games. It was released as an early access title for Microsoft Windows, macOS, PlayStation 4 and Xbox One in September 2017, for iOS in April 2018, and the Nintendo Switch in June 2018, with plans for an Android version later in mid-2018. It is a spin-off from Epic's Fortnite: Save the World, a cooperative survival game with construction elements.